Meadowvale / $138,900 / MLS-201818271 - Located very near Greenwood. is this very well kept fully restored 2 bedroom + 2 bath mini-home, located on its very own private treed lot. 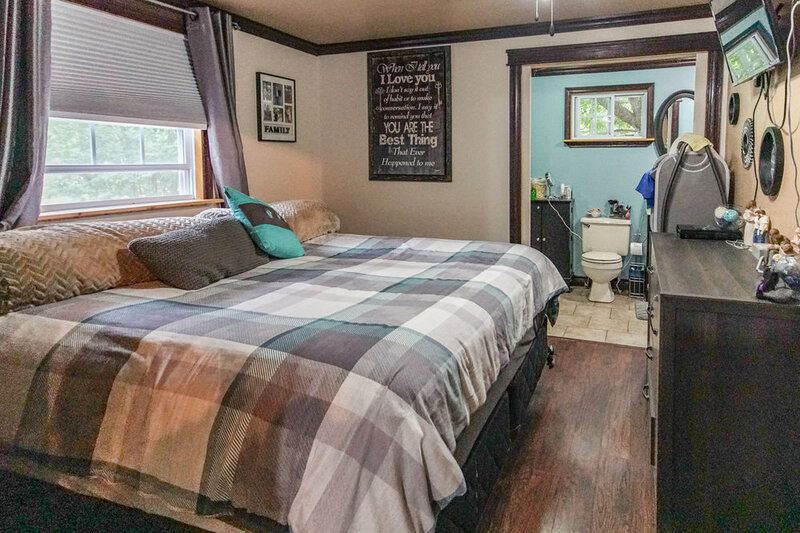 Laminate and ceramic flooring, patio door to the back yard, and wood stove back-up to electric baseboard heating. 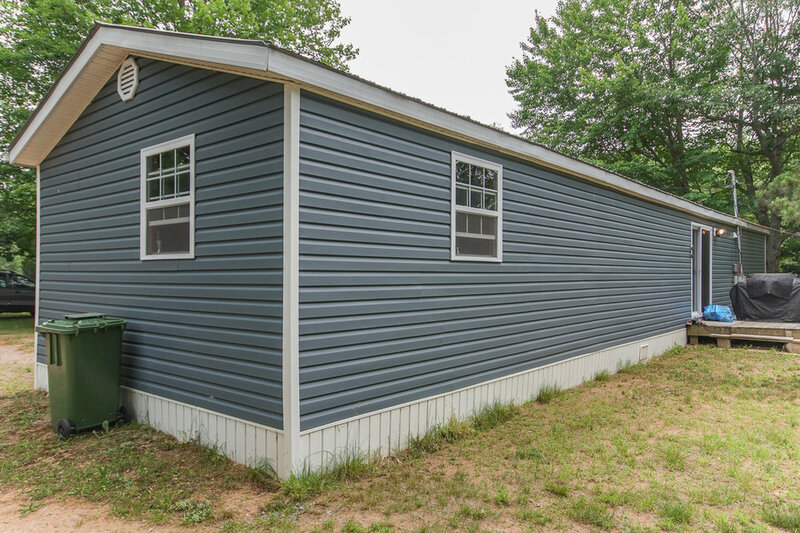 A fully restored mini-home in 2013 that included metal roof and vinyl siding. Two additional outbuildings for storage. Sale price includes fridge, stove, washer and dryer. Outbuildings: 14 x 20 and 8 x 10 shed.